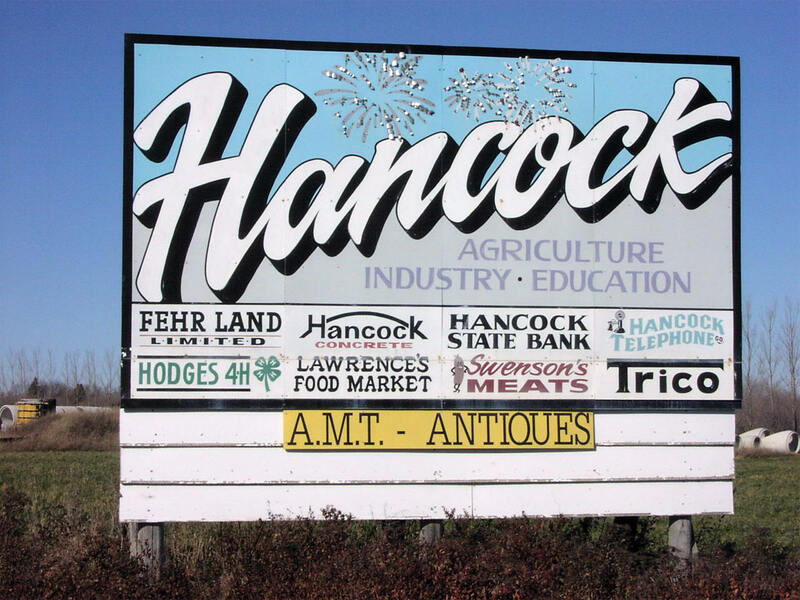 Hancock is a city in Stevens County, Minnesota. 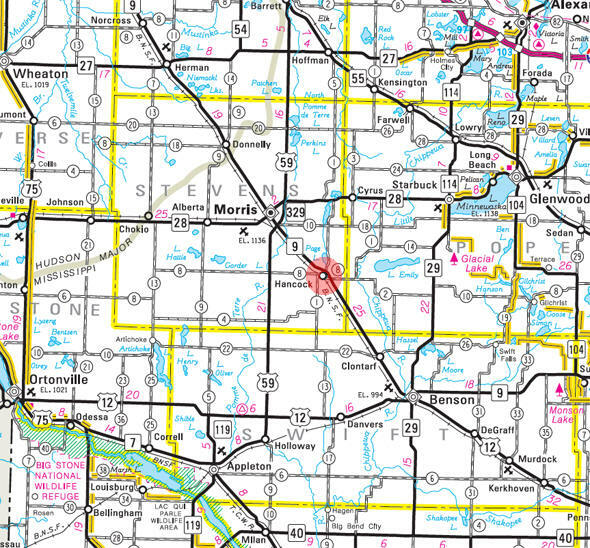 Minnesota Highway 9 serves as a main route in the community. According to the United States Census Bureau, the city has a total area of 1.0 square miles (2.6 km²), of which 1.00% is water. The elevation is 1,155 ft (352 m) above sea level. The elevation is 1,155 ft (352 m) above sea level. As of the census of 2010, there were 765 people, 302 households, and 197 families residing in the city. The population density was 772.7 inhabitants per square mile (298.3/km2). There were 334 housing units at an average density of 337.4 per square mile (130.3/km2). The racial makeup of the city was 97.8% White, 0.5% Native American, 0.1% Asian, 1.2% from other races, and 0.4% from two or more races. Hispanic or Latino of any race were 3.7% of the population. There were 302 households of which 32.1% had children under the age of 18 living with them, 54.6% were married couples living together, 6.3% had a female householder with no husband present, 4.3% had a male householder with no wife present, and 34.8% were non-families. 29.1% of all households were made up of individuals and 13.2% had someone living alone who was 65 years of age or older. The average household size was 2.51 and the average family size was 3.09. The median age in the city was 34.4 years. 27.5% of residents were under the age of 18; 9.2% were between the ages of 18 and 24; 25.7% were from 25 to 44; 24.7% were from 45 to 64; and 12.8% were 65 years of age or older. The gender makeup of the city was 52.3% male and 47.7% female. 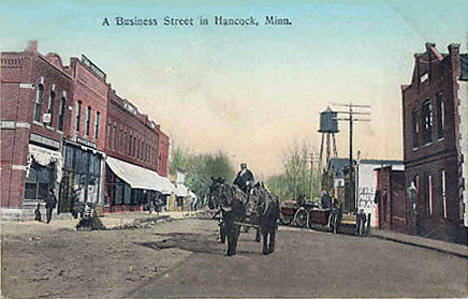 HANCOCK, a city on the border of Hodges and Moore Townships, founded in 1871 when this railway line was completed to Morris, received its name in honor of Joseph Woods Hancock, who was born in Orford, N.H., April 4, 1816, and died in Minneapolis, October 24, 1907. 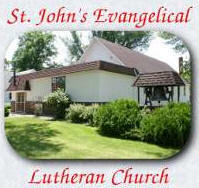 He came to Red Wing in 1849 as a missionary teacher among the Indians; organized a Presbyterian church there in 1855 and was its pastor until 1861; was superintendent of schools for Goodhue County, 1864-81; author of Goodhue County . . . Past and Present, by an Old Settler (349 pp. ), published in 1893. 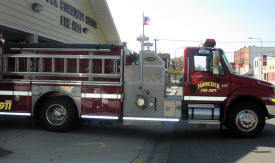 He continued to reside in Red Wing until about a week before his death. The city was platted in 1872 and incorporated as a village on February 9, 1881; the original site was in section 3 of Moore Township. The post office was established in 1871; it had a station of the Great Northern Railway. ACMC-Hancock is staffed by two family medicine physicians from the ACMC-Benson clinic. Weekly newspaper published on Thursdays with a circulation of 784. 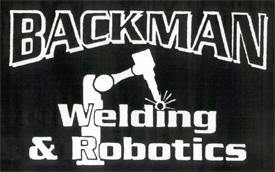 Backman Welding & Robotics has been a family owned and operated metal fabrication and custom/production welding facility since 1986. We take great pride in our work. 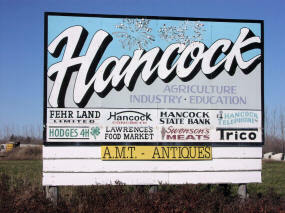 We are located just off state Hwy. 9 in Hancock MN. 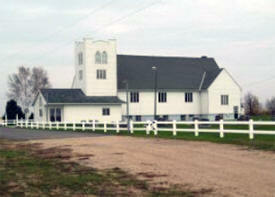 Visit our restaurant in Hancock, Minnesota, for delicious prime rib and shrimp, as well as freshly made soup and salad. 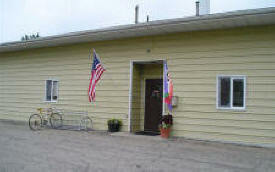 The friendly staff at Buddies Bar & Grill provides exceptional customer service and unbeatable prices. Community Development Bank celebrated its 100-year anniversary in 2006. Throughout its history, Community Development Bank has provided its customers with the highest quality loan and deposit products, delivered with industry leading customer service. We are your solution for drilling, exploration, and much more. 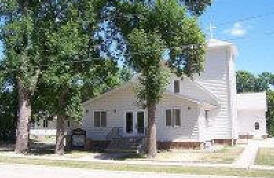 Conroy Well Drilling has been drilling wells in the West Central Minnesota area for 120 years now. 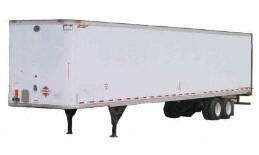 Duncan Trailers Inc specializes in storage trailer rental for the entire state of Minnesota. 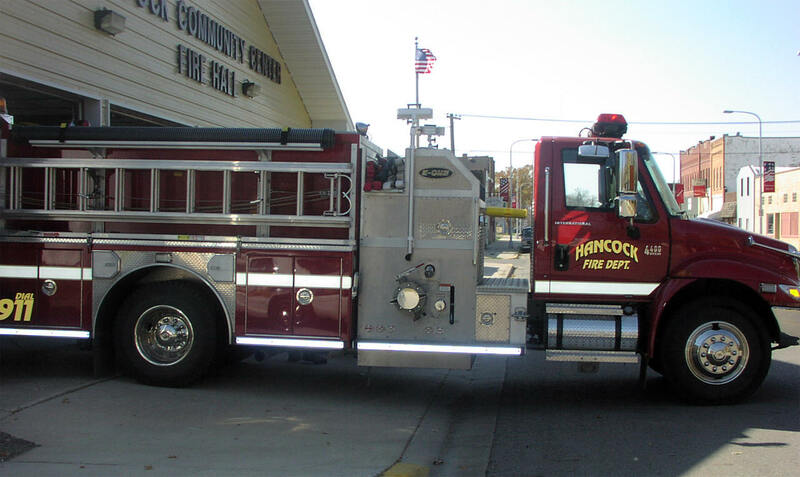 Our focus is on providing quick service and better equipment than the competition. With 15 years of storage trailer experience, we are the experts. 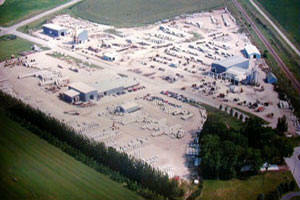 For three generations, Hancock Concrete Products has been an industry leader in the production of pre-cast concrete pipe, culverts, boxes, manholes and arches. Since 1917, they have supplied Minnesota, Iowa, Wisconsin, and the Dakotas with the finest in concrete road construction products. At Kannegiesser Truck Sales we strive to make your truck, trailer, and parts experience the best. If you don't see what you are looking for CALL. If we don't have it we will sure try and help you find it. 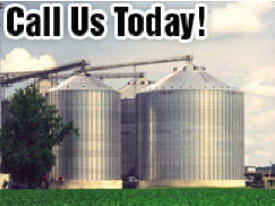 We have a wide variety of inventory and will go out of our way to make you a satisfied customer. My name is John Mark Helsper, and I am the owner of Northern Graphics Printing Company. I started my Career as a Naval Lithographer, and have been involved in the Printing Industry for over 30 years. My training includes all aspects of the printing industry including Design, Prepress, Press and Bindery Operations. 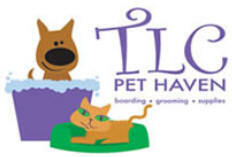 Boarding - TLC Pet Haven, located in Hancock, Minnesota, is a friendly, caring and secure environment for boarding your dog, cat, or family pet. Comfort, privacy and a stress-free stay for your pet are our top priorities! Grooming - Regular bathing and grooming help keep your pet healthy and happy. Let us help you with that sometimes difficult job! Retail - Let our retail area help you with the necessities for your pets, like shampoos, collars/leads, treats, and more. We carry top-quality dog/cat foods like Taste of the Wild, Royal Canin and Country Vet.